Best Facial Cleanser and Face Wash, ALEGRIA is a gentle and luxurious cream cleanser that will leave your skin feeling deeply cleansed without stripping your natural facial oils. There are NO chemicals or alcohol. Great for sensitive skin and acne prone skin.You will also enjoy the wonderful therapeutic aromas of Sweet Fennel and Clove Bud combination. Availability: In stock Categories: Acne Skin Care Products, Facial Cleanser, Organic Skin Care Products. Tags: best cleanser for acne, best cleanser for sensitive skin, best face wash, best facial cleanser, best organic face wash, Best Organic Facial Cleanser, face wash, Facial Cleanser, organic face wash, Organic Facial Cleanser. ALEGRIA is known to be the best facial cleanser in the organic skin care market. ALEGRIA is a gentle and luxurious face wash that will leave your skin feeling cleansed without any harsh chemicals or parabens. There are absolutely no chemicals or alcohol in this facial cleanser and this is a hand made product from scratch. ALEGRIA is very kind to dry and sensitive skin as it doesn’t use any synthetic foaming substances. Instead, using anti-inflammatory Organic Evening Primrose and Organic Jojoba, Alegria will keep your skin hydrated. 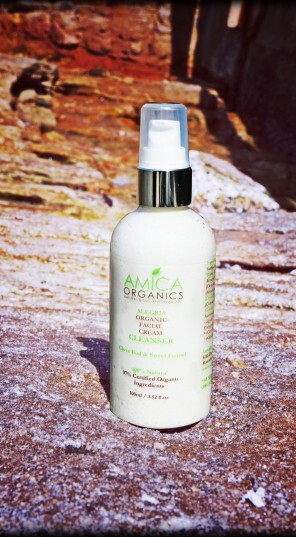 The wonderful combination of organic Clove Bud and Sweet Fennel essential oils gives a spicy and sweet aroma. 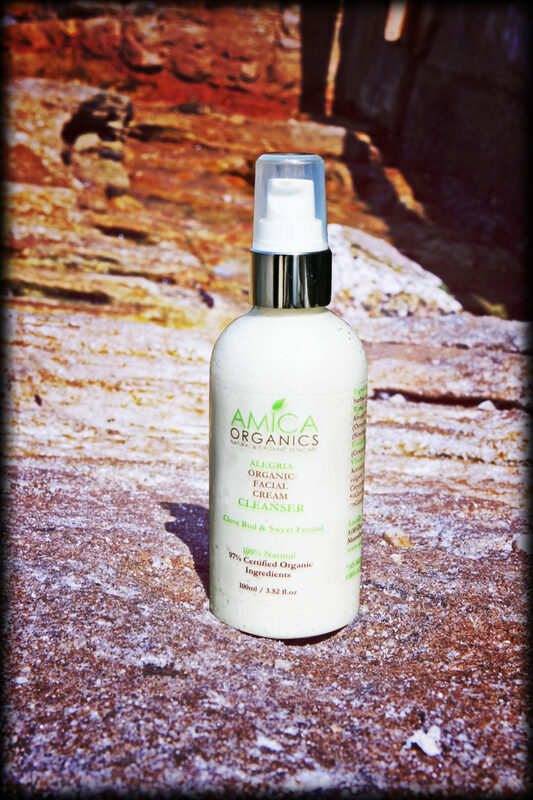 Who Should Use the Face Wash – ALEGRIA – Organic Skin Care? Alegria is suitable for all skin types including those with dry, normal or sensitive skin including acne prone skin. Due to the aromatherapy essential oils used in this product, it should be avoided by pregnant women. Apply a small amount of face cleanser and gently massage over face and neck. Rinse clean and pat dry. Avoid contact with eyes.